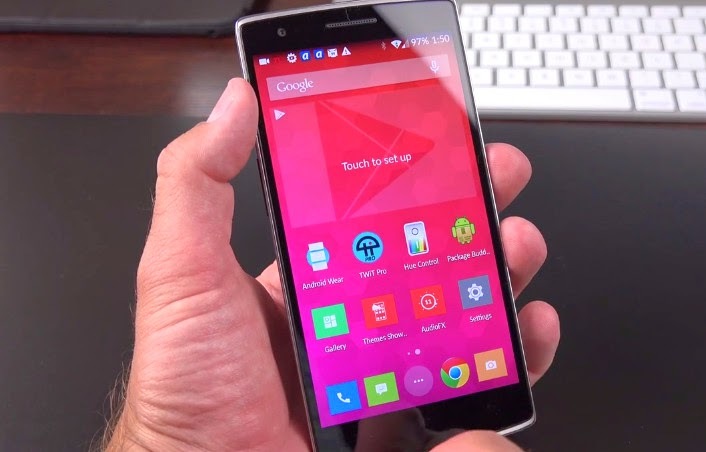 OnePlus One Philippines Price Starts at Php 17,620, Specs, Unboxing, Features : Out Now At Lazada! 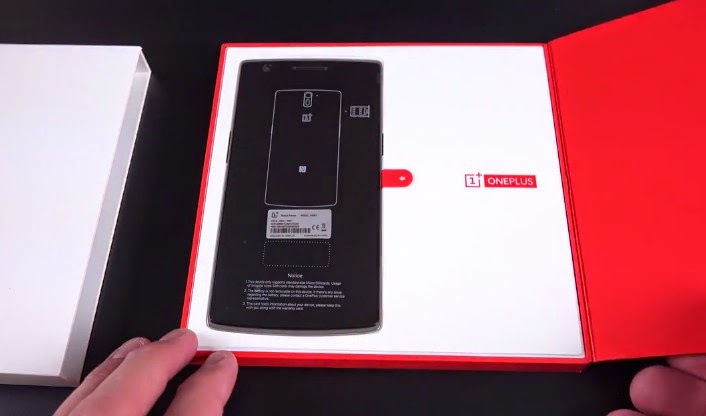 Dubbed as the "2014 Flagship Killer", OnePlus One was designed and crafted in such a way that it would be able to beat and surpass the features, specifications, and capabilities of this year's popular top-of-the-line releases from electronics giants including Apple, Sony, LG, Nokia by Microsoft, and Samsung. To accomplish that, LTE-capable OnePlus is equipped with a 5.5-inch Full HD IPS OGS display panel, 13 MegaPixel main camera with LED flash, Sony Exmor IMX214 sensor, f/2.0 Aperture, and 6 physical lenses, 5 MegaPixel front cam with wide-angle lens for better looking selfies, UltraHD 30fps video recorder, and a rather sizable non-removable 3,100 mAh Li-Ion battery pack. Inside its magnesium alloy shell, the One runs its rooted Android 4.4.2 KitKat based Cyanogenmod operating system with a Quad Core 2.5 GHz Krait 400 CPU and Adreno 330 GPU based Qualcomm MSM8974AC Snapdragon 801 chipset, handles multitasking with 3GB of RAM, and has 16 GB of non-expandable internal storage. Had it come with a microSD card slot for beefing up storage, it would have totally slayed some of its major competitors. 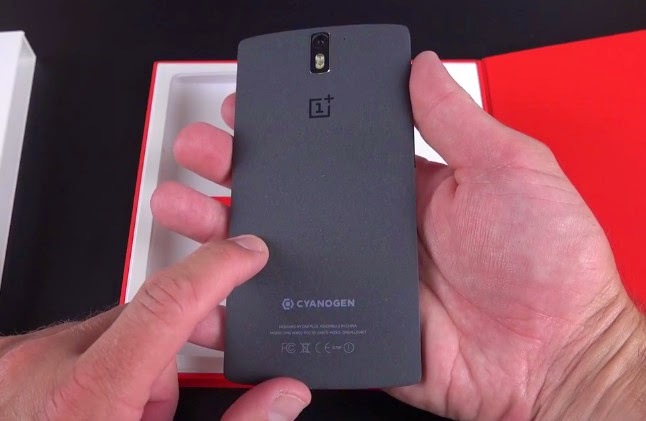 OnePlus One is a heavyweight in terms of specs; But is that enough to beat this year's popular flagship releases like Samsung Galaxy S5, LG G3, and Sony Xperia Z2? 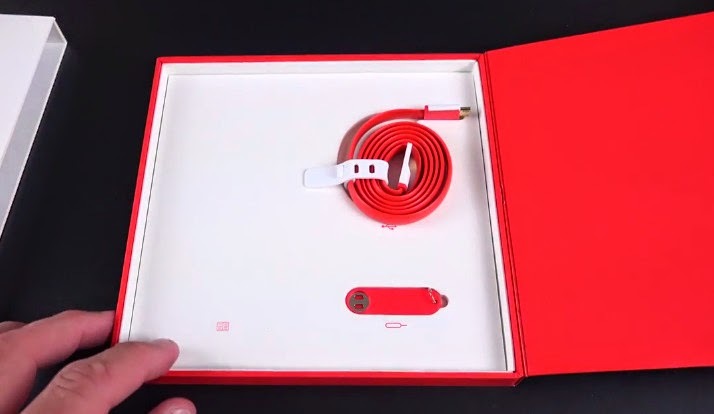 Other exciting features of the handset include voice recognition, noise cancellation when making a call or recording video, gesture control (for instance, tap twice and your screen will come to life, or draw a simple image on the sleeping screen to launch your preferred app), and customizable virtual at the bottom of the screen for navigating the user interface. For those who are wondering, OnePlus was founded in December 2013 by Mr. Pete Lau, who was previously the Vice President of Shenzhen-based handset maker, OPPO. While OnePlus has consistently stated that it is an independent start-up company, it was revealed earlier this month by the Shenzhen Municipal Market Supervisory Authority (SIPO) that OnePlus is actually just a wholly owned subsidiary of Oppo Electronics. As of the 25th of July 2014, however, OnePlus CEO Pete Lau maintains that OnePlus is completely independent of OPPO. 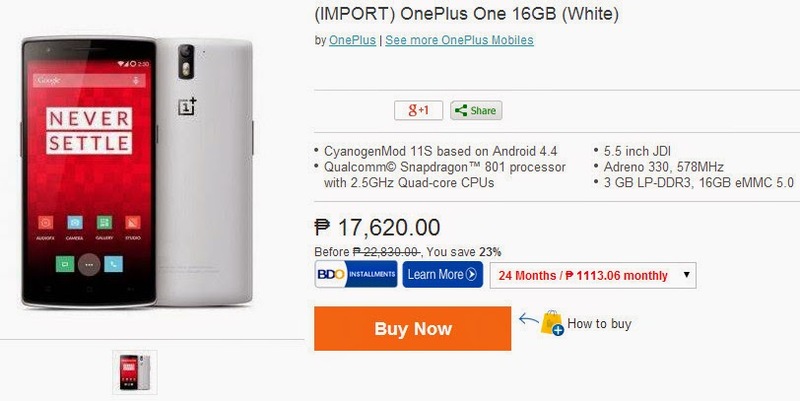 In the Philippines, gadget fans can now purchase their OnePlus One unit via local online store Lazada. The 16GB variant sells for Php 17,620 while the 64GB version goes for Php 20,660.